Although you won't be able to come to our showroom, From The Earth's products can be found all over Amman. Pick up an Eid Card before they all disappear. 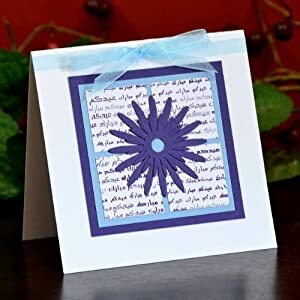 For all of our customers in America, Canada, England, and France you can continue to make your purchases online through Amazon or Middle Eastern Gifts. August 22nd we will return to our normal office hours. Thank you for your question. If you would like to buy in bulk, please email info@ftehome.com with your request and we would be happy to help you.
. what if want it in bulk ? ?